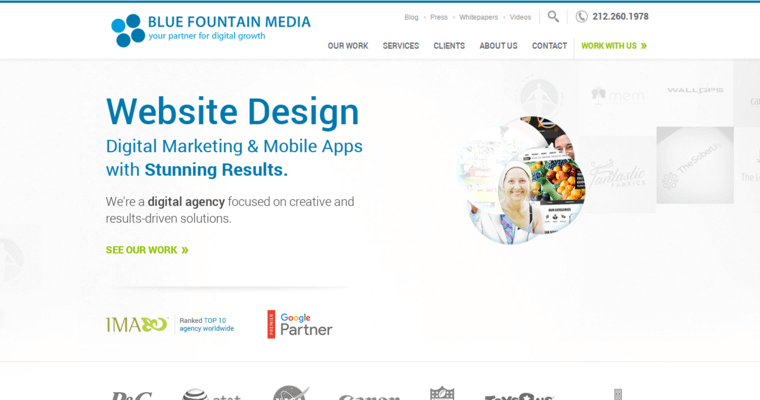 Blue Fountain Media is an agency that has received numerous awards in web design, e-commerce and digital marketing. With offices in New York City, Chicago and Seattle, this company has great access to diverse clients. Corporations in these major cities often seek powerful enterprise solutions that are driven by the latest open source technology. In some cases, it's also necessary to use closed source software that comes with premium price tags. For example, Marketo is a sophisticated platform that can be combined with external apps that are absolutely free. 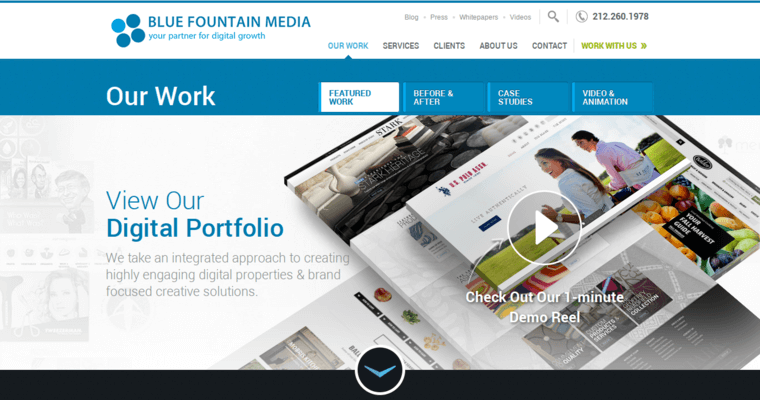 Blue Fountain Media knows how to mix and match various web utilities in an efficient way. This company has a lot of experience in deploying content management systems on domains that have not yet been encoded with any syntax. 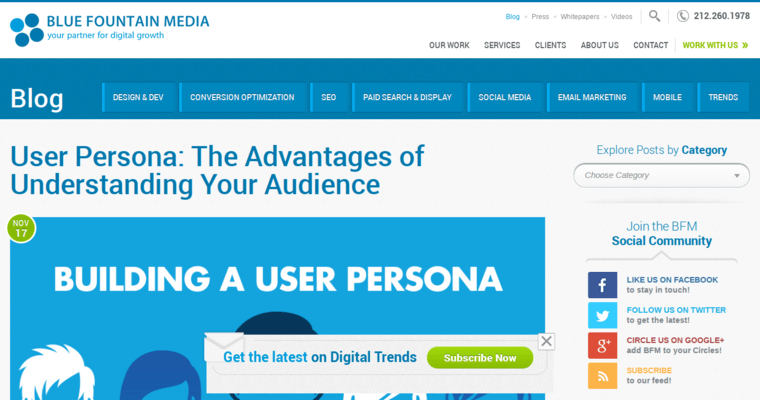 CMS programs make it easy to customize web pages that normally require a lot of coding and scripting on the back end.